We are located in beautiful Helena, Montana. We have been providing web design services, hosting and other website related services since 1994, and currently host over 300 websites. Nearly all the websites we have built in the past 5 years use online Content Management Systems. The two platforms we have done the most amount of work with are SohoLaunch Pro and WordPress. 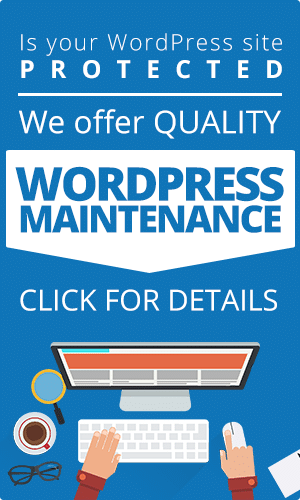 In recent months mobile friendly WordPress projects have become the bulk of our work. We also create logos and do a wide range of graphic design projects. There is a short 2 minute video about our location here. Innovat!ve Solutions considers itself unique in the field of website design and we are confident you will draw the same conclusion. Below is just a brief description of the resources you will have in support of your project. Every facet of your project is addressed with great attention to detail. Additionally, unlike other firms who create a generic brand, all work performed by Innovat!ve Solutions is specifically tailored to satisfy your individual requirements. Innovat!ve Solutions employs a team approach on every project. It begins with introducing team members to project details and the specific quality control points necessary to insure unqualified success. Each succeeding phase follows a very detailed protocol dedicated to achievement. At Innovat!ve Solutions we are acutely aware that our clients have a right to expect the highest level of professionalism and expertise from us and that we are duty bound to provide it. Included in that covenant is a promise that we will strive to honor every commitment we make, including the timely delivery of our products and services. Innovat!ve Solutions’ ability to work with high levels of efficiency enables us to pass on significant savings to our clients. Our team of website architects brings a wealth of talent and experience to every project regardless of its scope. We not only possess a keen understanding of the latest cutting edge technology but also how it can be employed to effectively take your message to the public. At Innovat!ve Solutions, we do not see ourselves as simple order-takers but rather as a team of highly skilled professionals working in partnership with our clients to build a website that is strong on both FORM and FUNCTION. In short, our people represent our greatest strength and our clients clearly benefit from their skill.